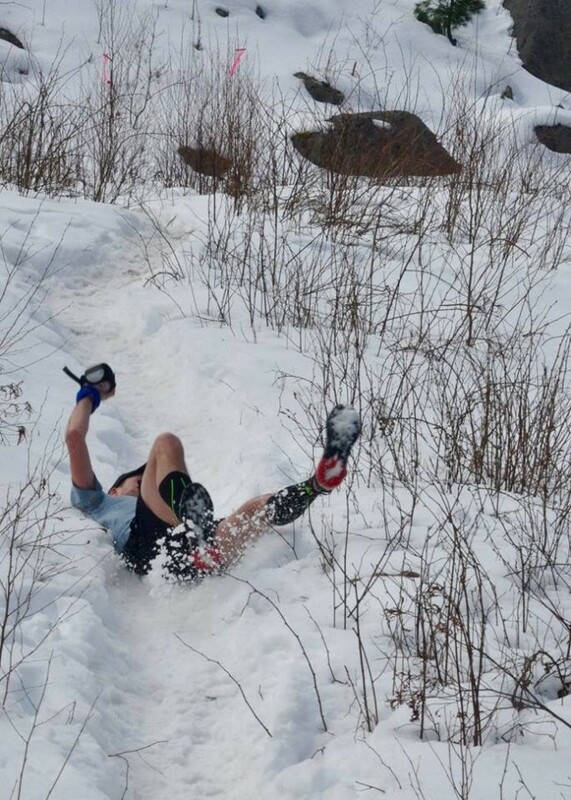 Punxsutawney Phil won’t be the only trail animal out of hibernation on Groundhog Day. 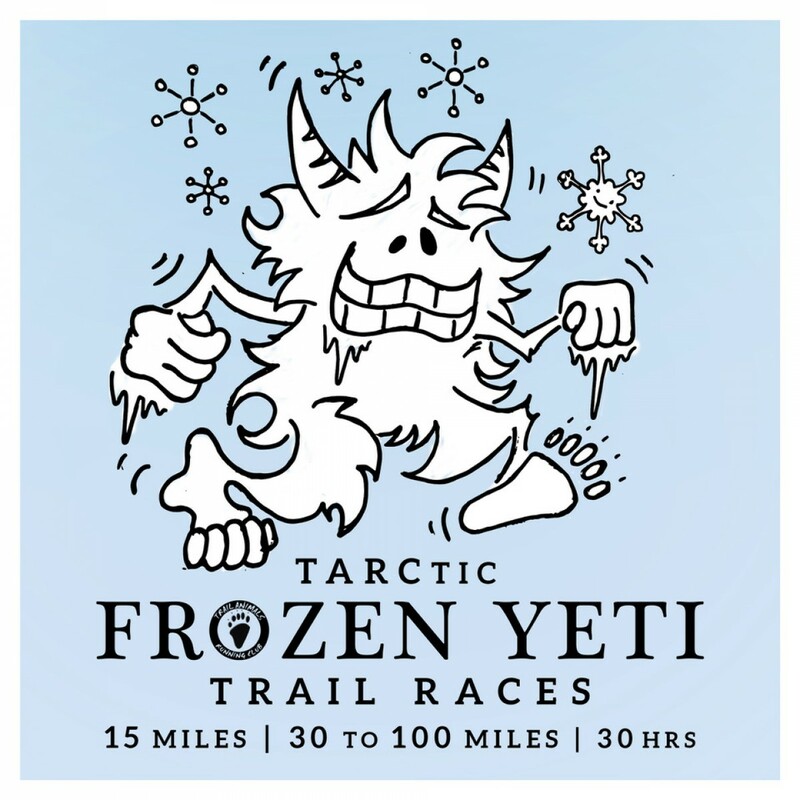 Come run with all your Trail Animal Running Club friends in the latest version of the TARC 100, The TARCtic Frozen Yeti Trail Races. 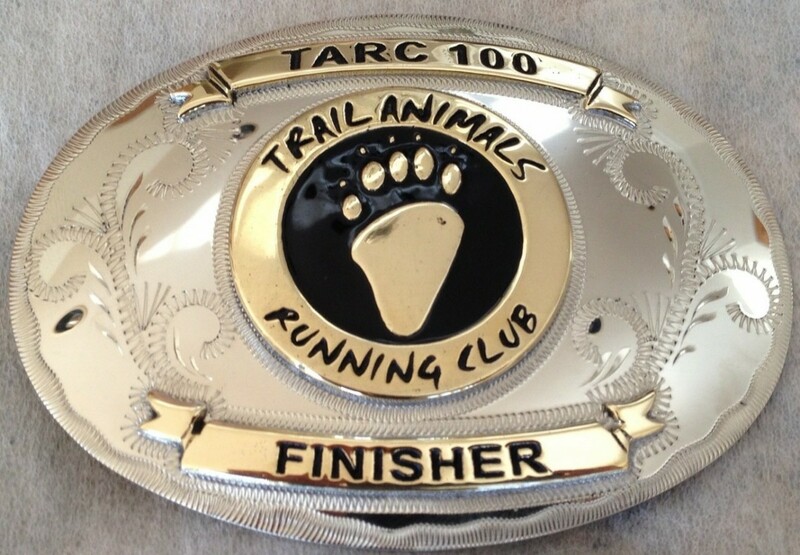 RACES: There will be two categories to chose from, Ultra or 15Mile. 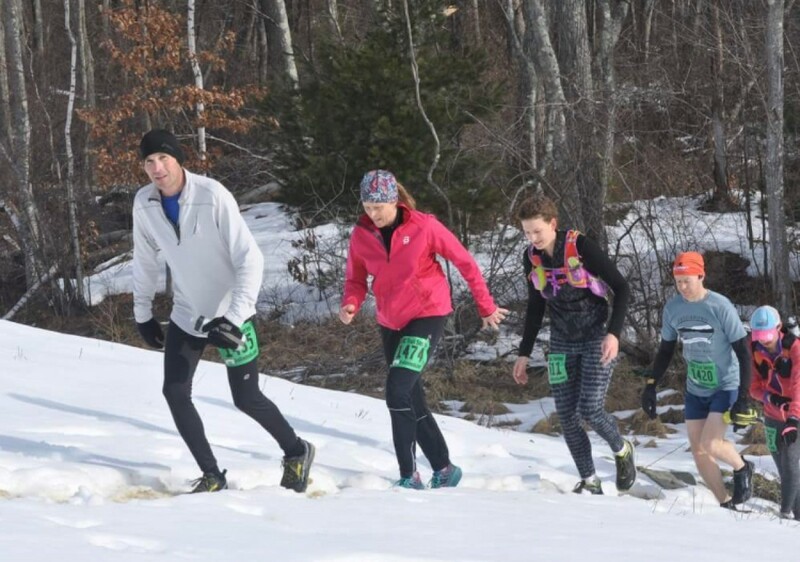 In the Ultra category, starting very early Saturday morning, you will have 30 hours to run the 15mile course as many times as you want, 30 to 100+miles. Minimum distance for the Ultra category is 30M, but any amount of 15Ms beyond that counts for your finish distance, so 30,45,60,etc. And for those who want to join in the fun for a single time around the course, we’re offering a 15mile race starting Sunday morning. 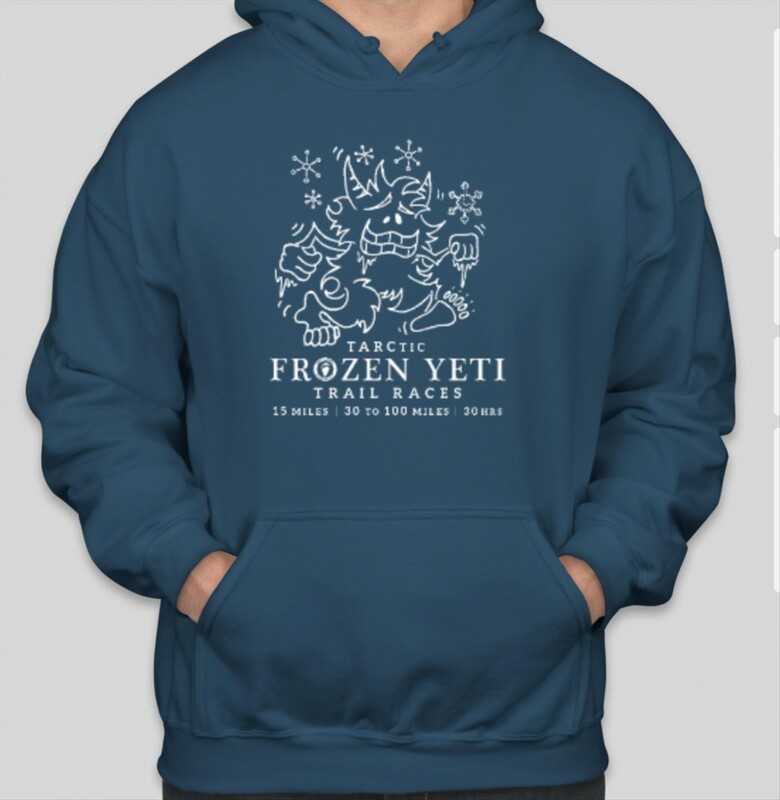 COURSE: The course was created by our very own Josh Katzman and is a tri-loop design with a heated lodge at the center ( think of a cloverleaf). 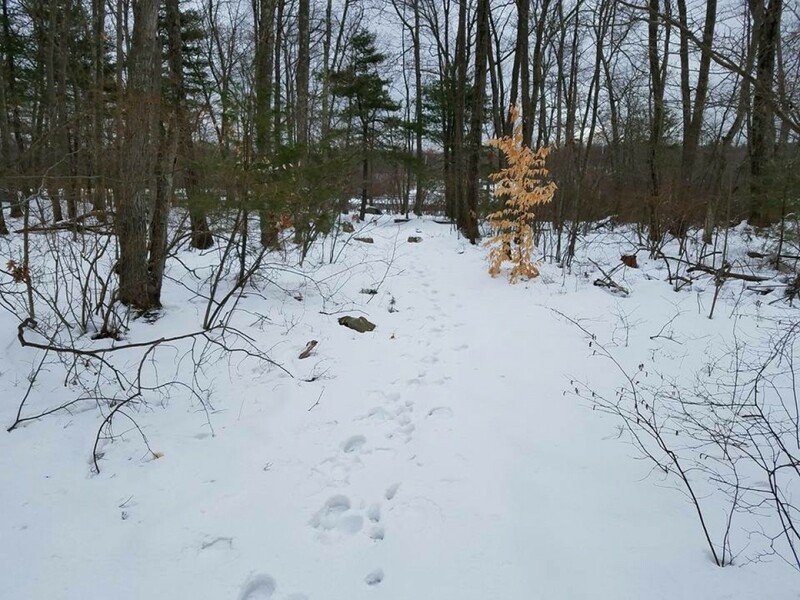 With each leaf of the clover being about 4-5 miles, you will never be more than 2-2.5 miles from a heated Lodge as you explore the varied terrain and scenery of Hale reservation. Josh has had a ton of fun incorporating trails never before used in TARC races, so you can look forward to a whole new experience at Hale! 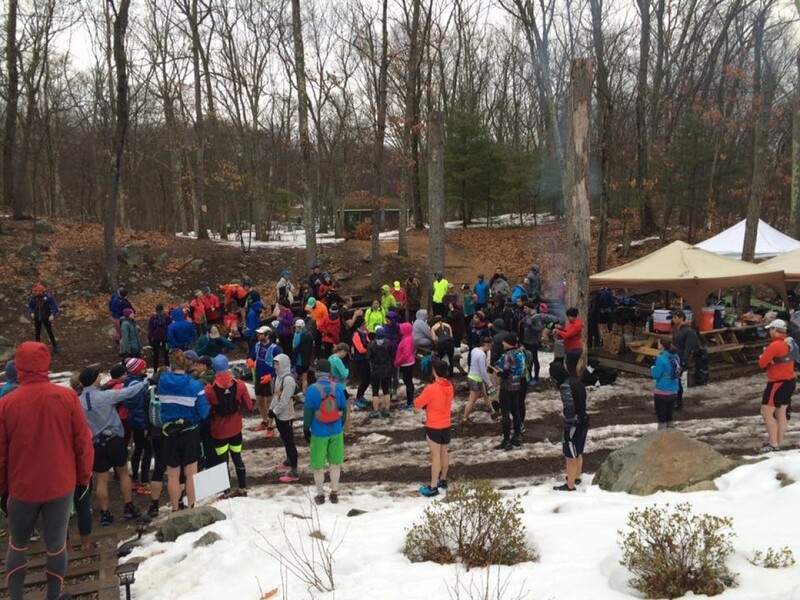 AID STATION: There will be ONE centrally located Aid Station ( the heated Lodge) with food, water, and your Drop Bag.